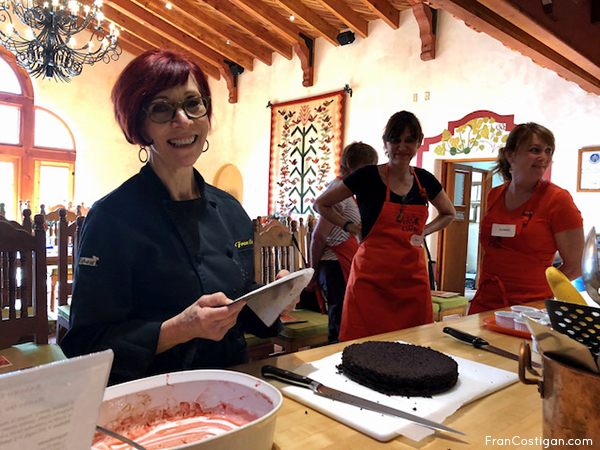 This is my personal opinion of course, but the majority, if not all of the raw chocolate tart fillings I’ve sampled seemed more like date paste-flavored cocoa rather than the rich, silken chocolate fudge I craved. I tested many fillings until I was satisfied. This chocolate fudge filling is different. 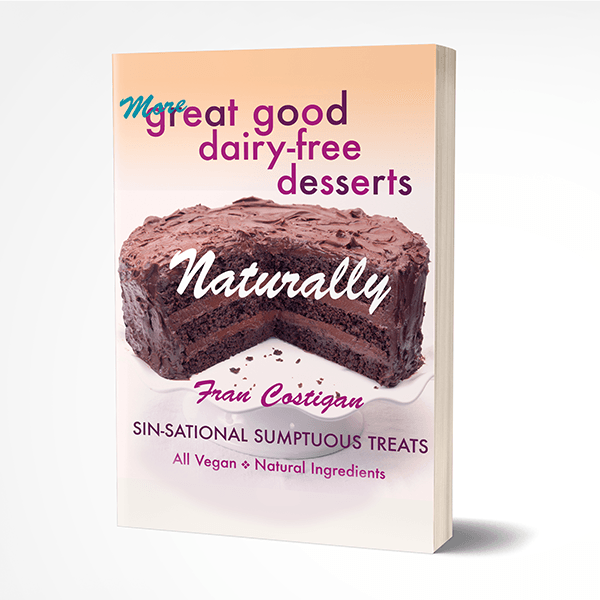 Luxuriously smooth and definitely chocolate, I’m betting that whether or not you are a raw enthusiast, the recipe will find its way into your file of favorite chocolate recipes. It is versatile too. Make small parfaits, layering the Raw Chocolate Fudge with fruit and /or nuts. Spread a layer of the filling on the baked Almond Cookie Crust too for a change of pace, and replace the raw cocoa with Dutch-process. The recipe will no longer be raw, but it will be very good. Note: As is the case with all dried fruits, the relative dryness is variable so the amount of liquid needed to hydrate the fruit and the quantity of purée is not absolute. The crust will soften at room temperature, so keep this filled tart, minus the fruit in the freezer until ready to serve. Add the fruit just before cutting. Cut cold. Rinse the dates and soak them in the hot water for 20 minutes. (The dates can soak overnight in the refrigerator if this is more convenient.) When the dates are very soft, mash them with a fork to a paste. Remove any skins that slip off easily. While the dates soak, melt the cocoa butter: Put the cocoa butter into a small heatproof bowl. Fill a small skillet with enough very hot water so that it will reach about one third of the way up the side of the bowl. Carefully place the bowl into the skillet and stir the cocoa butter until it is melted. Be careful not to splash even a single drop of water into the melting cocoa. If using coconut oil, use the same method. Keep the cocoa butter warm. Purée the dates, any remaining soaking liquid, and the lemon juice in a food processor until smooth. Measure out 6 tablespoons of date paste and refrigerate any extra for another use. Return the 6 tablespoons of paste to the processor. Add the melted cocoa butter, cacao powder, maple syrup, cashew butter, agave syrup, vanilla, and tamari. Process for 2 to 3 minutes, until the filling is absolutely smooth, stopping the machine a few times to clean the sides. Spread the filling in the tart crust and smooth the top. Refrigerate the tart for about 2 hours until the filling is firm. Remove the tart from the refrigerator. Peel the mandarins, removing all the white pith. Separate the oranges into their natural sections. Arrange the slices over the filling in concentric circles, so that most of the filling is covered but some of the chocolate peeks through. Sprinkle with the lemon salt or other finishing salt if you wish. Slice the tart cold for the neatest slices. Serve at room temperature. 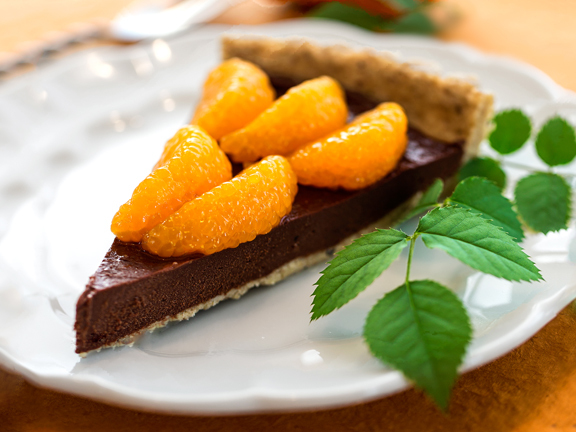 The tart can be refrigerated without the orange segments for up to three days or loosely wrapped overnight with the fruit. 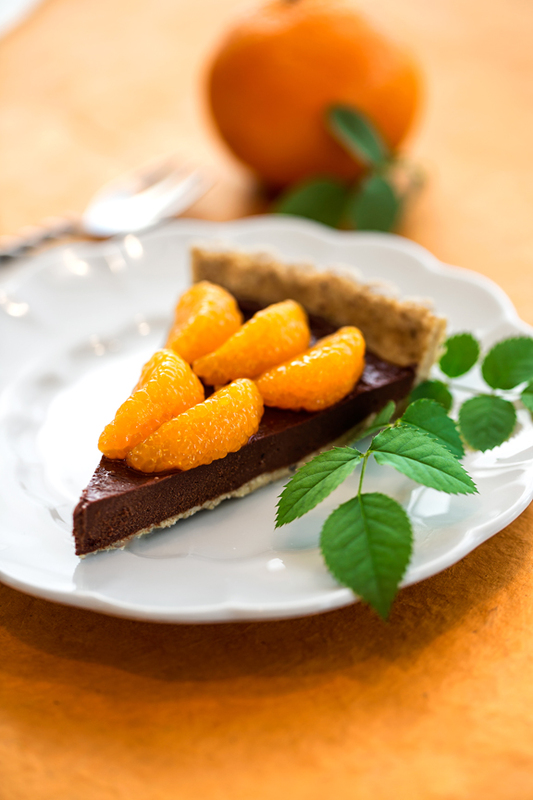 Freeze the tart without the oranges, tightly wrapped, for up to one month. Defrost unwrapped in the refrigerator. Add the oranges before serving. I never expected a raw nut crust to become one of my favorite crusts, but the ease of making this one and its lovely flavor converted me. This flourless crust is not baked. It is simply formed and pressed into a removable bottom tart pan. Instead of baking, you freeze the crust until it is firm. For a truly raw option, use alcohol-free vanilla extract. Note: It is essential to use a tart pan with a removable bottom. A pan with a nonstick finish does not need to be oiled. Place a 9 to 9 1/2 -inch / 23 to 24-cm tart pan with a removable-bottom on a parchment-lined sheet pan. The parchment will catch any dough that may spill over when you press the crust. It is much easier to move a removable-bottom pan when it is on a sheet pan. Chop the walnuts and almonds coarsely in a food processor by pulsing the processor on and off a few times, then process to a fine meal. Do not process longer or the nuts will get oily. Add the maple syrup, oil, vanilla, cinnamon, and salt and process just long enough for the ingredients to become moistened. Press a small amount in your fingers; it should stick together. If not, process again very briefly. Spoon the dough into the tart pan. Place a piece of plastic wrap directly on the crust and use a flat-bottomed glass or cup to press the dough into an even layer on the bottom and up the sides of the pan, making the bottom a little thicker than the sides. Use about 4 1/2 tablespoons / 70 ml of crumb for each 4 1/2 -inch / 11-cm tart pan. Freeze the crust before filling. 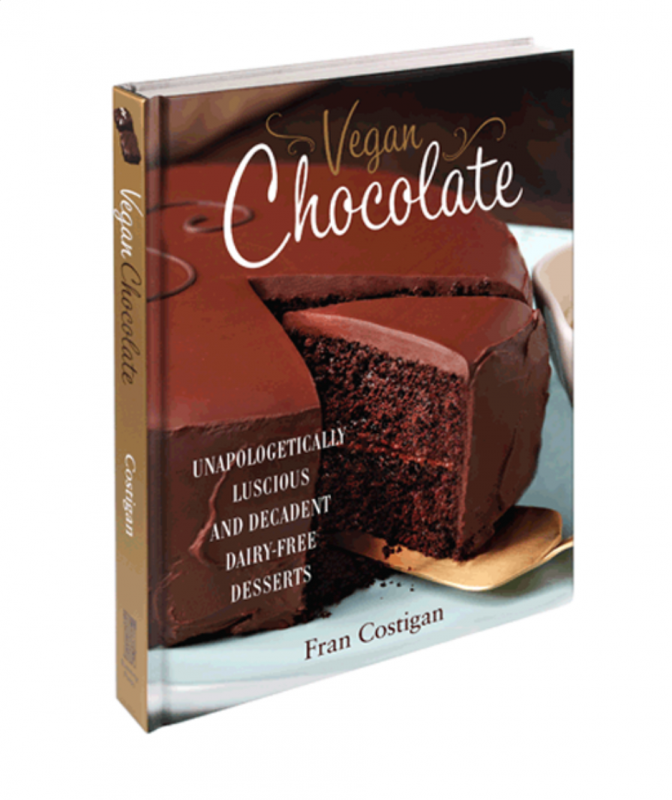 Recipes from Vegan Chocolate: Unapologetically Luscious and Decadent Dairy-Free Desserts, © 2013 by Fran Costigan. What a gorgeous tart! I love the nice contrast of colors: dark brown and bright orange, so nice! Hannah’s pictures are as usual stunning. Thanks Gemma. I so appreciate your comment! I agree with you on all counts. You could even top the tart with mini mandarin segments and a sprinkling of pomegrante seeds. What do you think? This looks amazing. I wish that you lived next door to me. I would love to be eating a piece right now. Thanks Jill! I’d love to share a piece of the pie with you. I wished I lived next door to you, my long time friend for a lot of reasons. Veggies, fermented foods, and the weather. 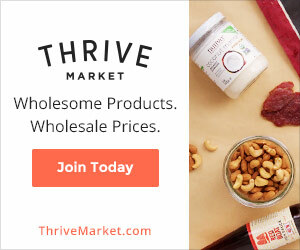 Is there any alternative to cashew butter and tamari? We are allergic yo both. You need not use tamari- just add some salt. The tart base does need a nut butter base though. Is almond butter or any other nut butter safe? You can test a half or quarter recipe with pumpkin or sunflower butter too. Let me know how it works out for you.